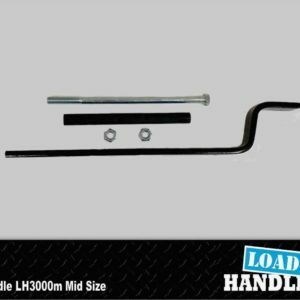 Rear outside bracket for LH3000 and LH3000M. 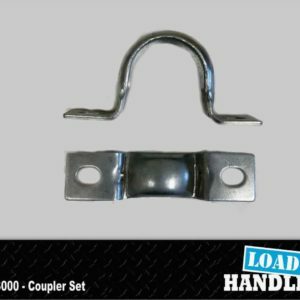 Rear ‘outside’ bracket for LH3000 & LH3000M. 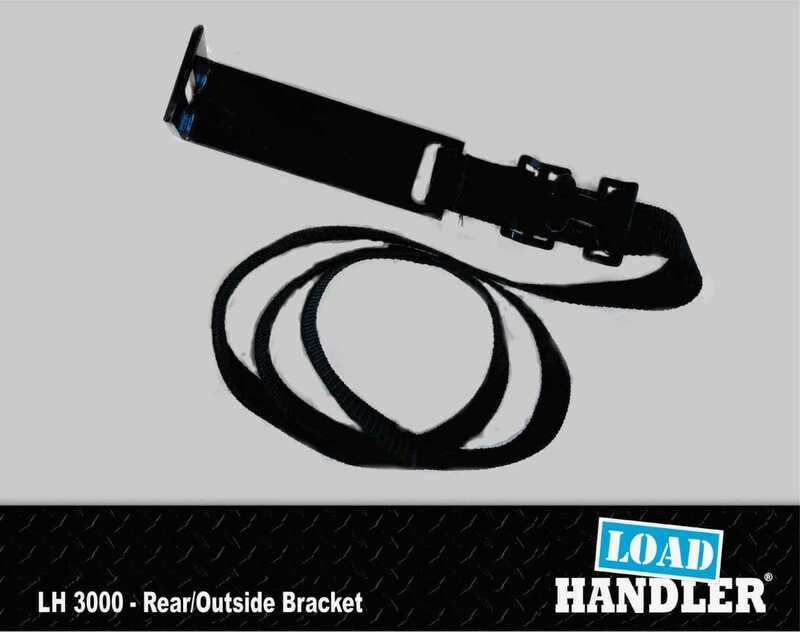 Includes 48″ long strap and buckle for attaching Bumper Tie-Down. Same rear bracket for both DS & PS. 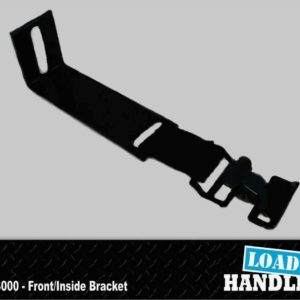 This bracket is the one with the long strap that goes on the ‘outside’ of the tailgate and then you feed the long strap underneath the tailgate to attach to the ‘inside’ front bracket.